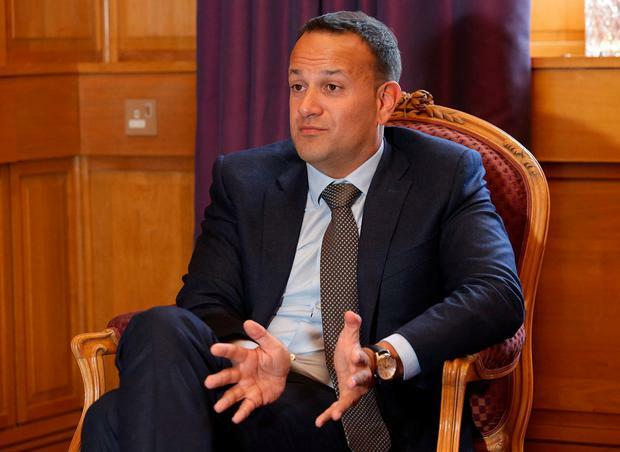 “Our objective is to conclude a withdrawal agreement, including an Irish protocol between now and October or November at the latest,” Mr Varadkar told reporters. The Taoiseach’s comments come as British Finance Minister Philip Hammond said on Friday he was sure Britain will reach an agreement with the European Union on its exit from the bloc by an informal October deadline, in contrast to growing expectations of a no-deal Brexit. The EU’s chief Brexit negotiator Michel Barnier has said the bloc must prepare for a no-deal Brexit, and Germany is preparing for all scenarios including that one. Mr Hammond himself has warned of the economic damage that not having a deal in place by March, when Britain is due to leave, would do. “I believe we will be able go get a deal. It’s very much in the interests of the EU 27 as well as the UK that Brexit runs smoothly next March,” Mr Hammond said as he arrived for a meeting of EU finance ministers in Vienna.